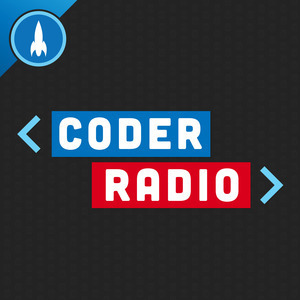 We found 8 episodes of Coder Radio with the tag “github”. Estimates can be a very tricky thing to get right, but their vitally important. Peter Kretzman joins us to make it all a bit easier and clearer. We react to the news that IBM is buying Red Hat, cover some feedback that sets us straight, and are pleasantly surprised by Qt Design Studio. Mike makes his case for realism when it comes to automated testing, and a readjustment of expectations in the wider community. Mike and Chris have a strong reaction to beer from Utah, and then get into the weeds around Mike’s new gear, the situation with Qt, and a few new tools they’ve recently found. Microsoft is buying GitHub, Apple just kicked off WWDC 2018, and we've got a packed show! After a bit of CoffeeScript reminiscing we get down to data and design.And discuss why the bot market has collapsed, and how Google is running the table in AI.